Do you have a sense of adventure? In your dreams, do you explore the seven seas in search of new horizons? If the answer is yes, then take a deep breath and step in to one of the most spectacularly beautiful natural environments in the world. The Compass Rose is located just north of Port Orford, on the south coast of Oregon. It is bounded by the wild Pacific Ocean to the west, the serenity of Garrison Lake to the south, and the beautiful Coastal Range to the east. Whatever your interests might be, there is something here for you. Hikers can take advantage of the local Oregon Coast hiking trails. 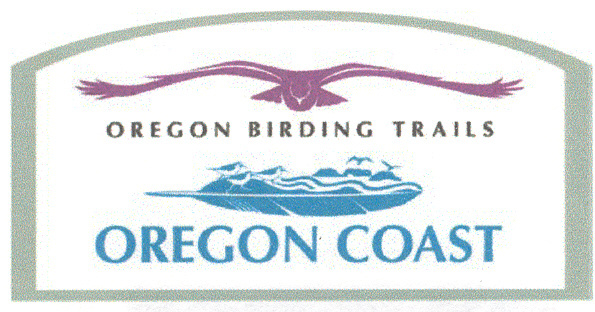 As an official site on the Oregon Coast Birding Trail, we welcome you to enjoy the marsh and shore birds that are so plentiful here. Paradise Point Beach is just a short walk down the driveway, perfect for beachcombing or whale watching. There are many interesting places to visit in Port Orford, including Cape Blanco, with it's beautiful lighthouse, and the historic Hughes House. 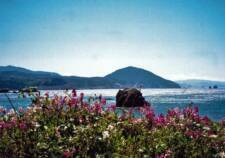 The Port Orford Lifeboat Station and hiking trails are located near the center of town. The town of Bandon is twenty-five miles to the north, home to Bandon Crossings and the world-famous Bandon Dunes Golf Course. If you head south along the Pacific Coast Highway, which is a beautiful ride in itself, you will come to Gold Beach, famous for the Rogue River Jet Boat Rides. Take yourself away from the stress of a busy life. Enjoy a hearty, freshly cooked breakfast in our dining room, or take your coffee out on the porch when the weather is fine. Bring your binoculars, best backpack coolers and walk out on our birding trails, where you will see birds that live in the forest, marsh, and on the beach. Relax and enjoy the view of Garrison Lake and Mt. Humbug, or walk down to the beach to hunt for agates or enjoy one of our spectacular sunsets. The rest of the world will seem miles away.